We firmly belief that Scientology is a “religion or belief” in the sense of this human right or in the sense of the many clauses in constitutions of many nations of the world which protect the freedom of belief. As we have explained in the article “Scientology and Religion” this is not just a minority view but can stand a scientific test. What does it mean in practice? Obviously it means that a state cannot forbid a Scientologist to audit another, to study LRH’s works, to meet and form communities or groups with fellow Scientologists etc. Try to attack and wipe out Scientologists who practice their religion outside the reach of these organizations or even form their own organizations – by all possible means, including legal attacks, slander and defaming them towards their friends or even their family. We do not only want to encourage every Scientologist to resist these attempts to drive him or her away from his religion but want to help actively by doing our share of establishing affinity, reality and communication (and yes, also knowledge, responsibility and control!) amongst Scientologists and between Scientologists and the materials of Scientology. We think that the above quoted human right must also help us Free Scientologists to protect ourselves from any attacks the Church of Scientology levels on us as individuals and groups. We also think that this must find the agreement of the current management of the Church of Scientology because they themselves pound the drum of Religious Freedom very much… we are sure that the logic of the conclusion that you have to grant to others the exact same human rights which you claim for yourselves is insurmountable. 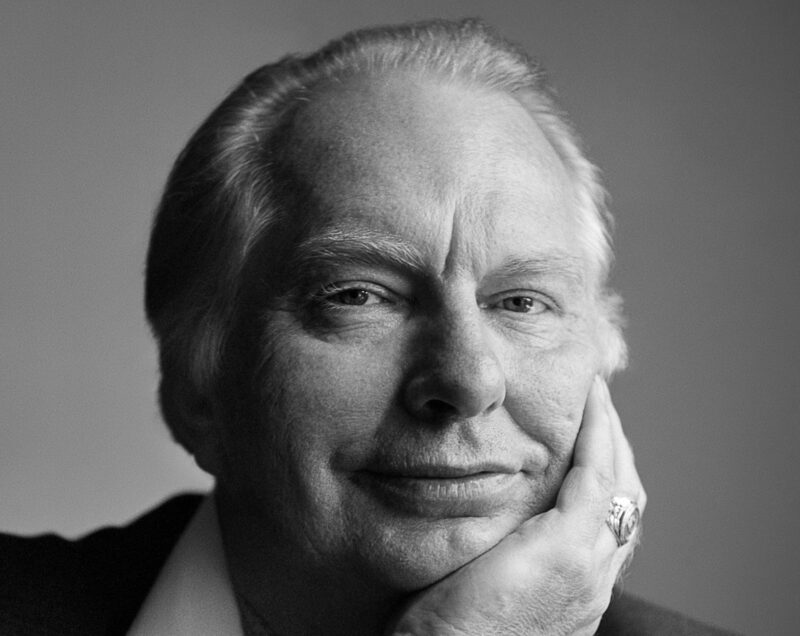 If this logic does not make those in power in the Church of Scientology realize that what we do is exactly in accordance with their own creed – quote, “We of the Church believe… That all men have inalienable rights to their own religious practices and their performance” – we are sure that we and all independent Scientologists can avail ourselves of the protection of the states we live in with regards to our right of religious freedom.